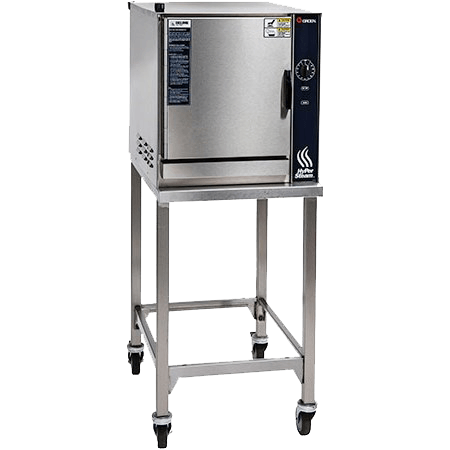 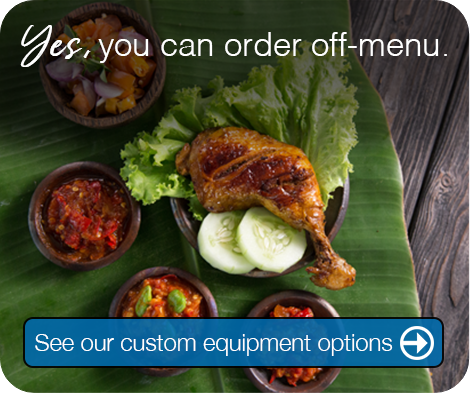 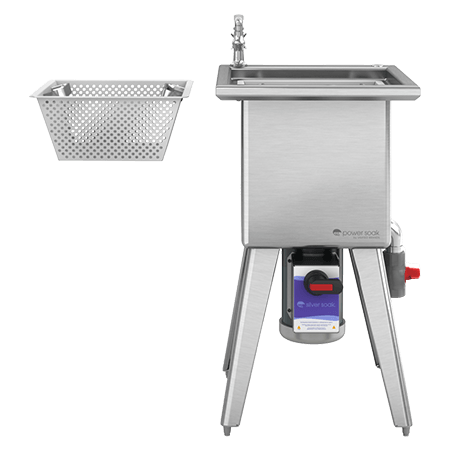 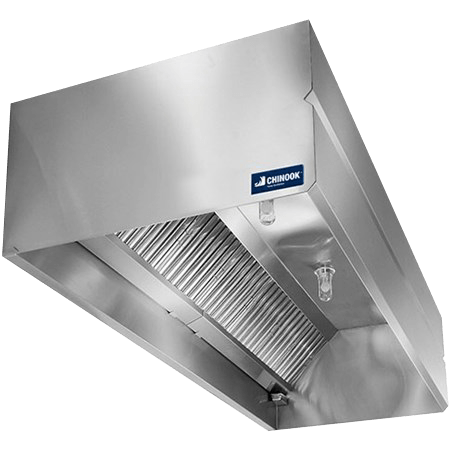 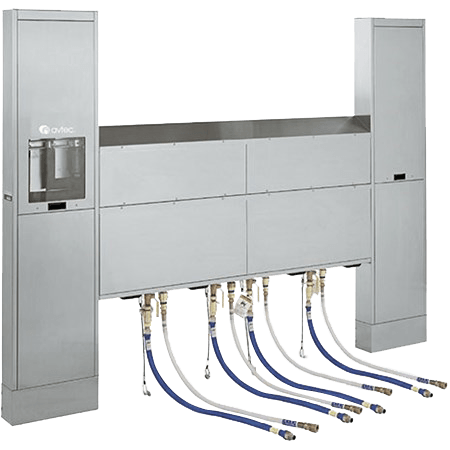 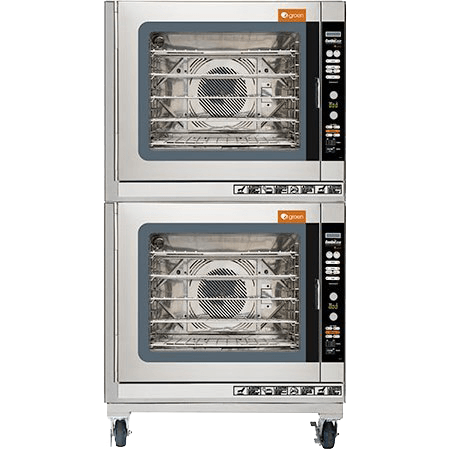 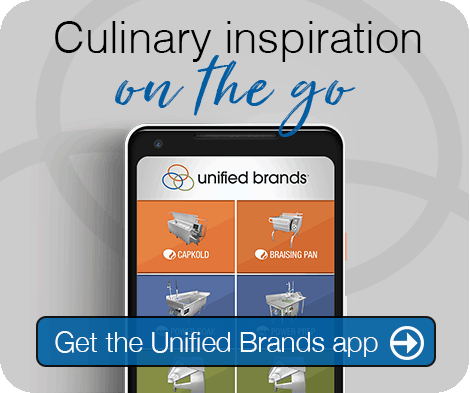 Raise your commercial foodservice standards with the latest equipment advancements for fast-paced kitchens. 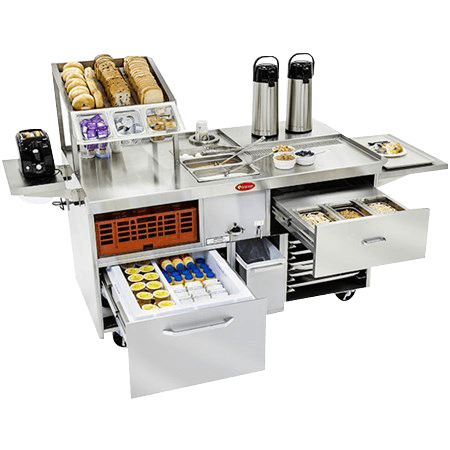 Designed to complement our line of performance-driven preparation tables, Randell’s selection of hot food commercial kitchen tables outshines the competition with precision control. 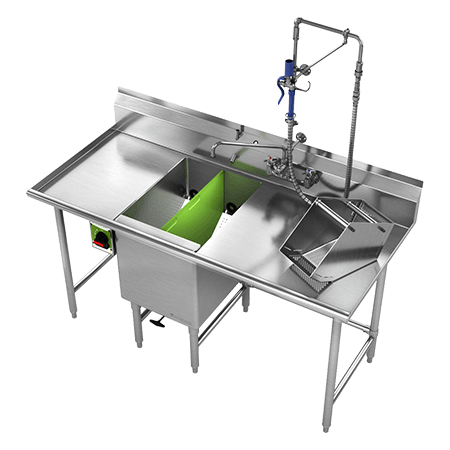 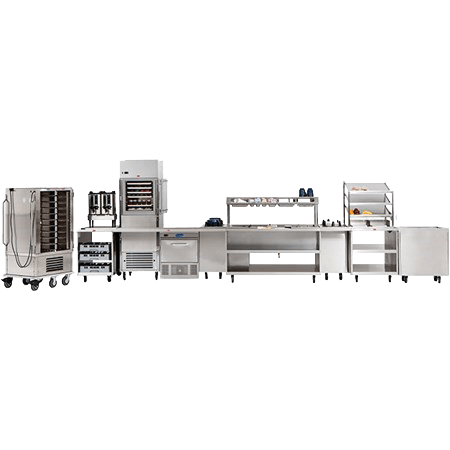 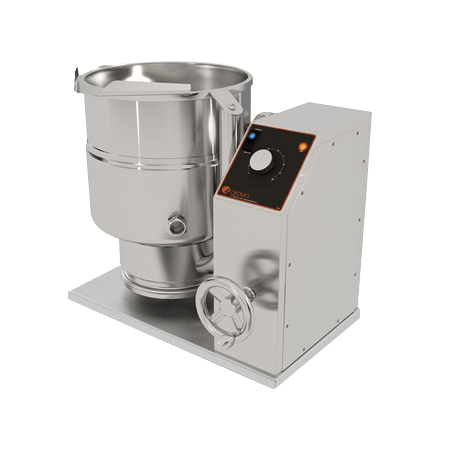 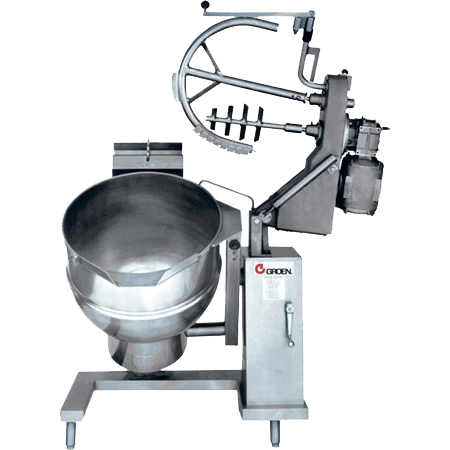 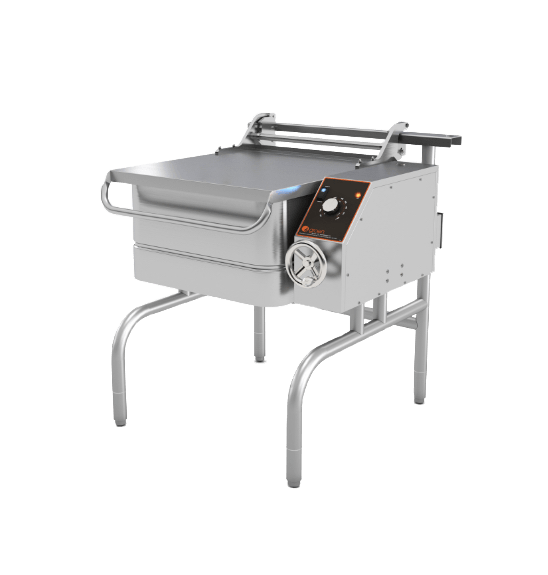 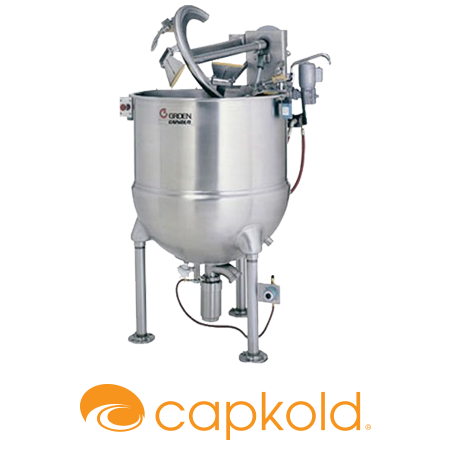 This kitchen equipment comes 100% factory assembled with solid construction that stands up to the demanding environment that defines today’s commercial kitchens. 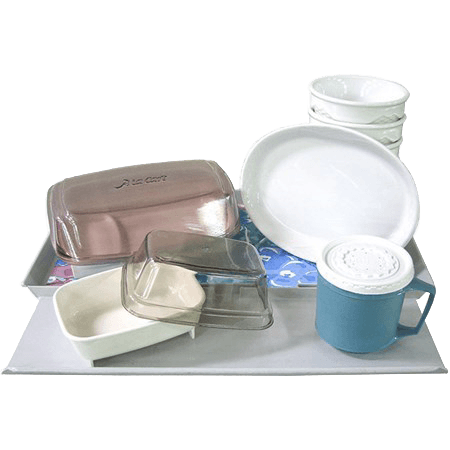 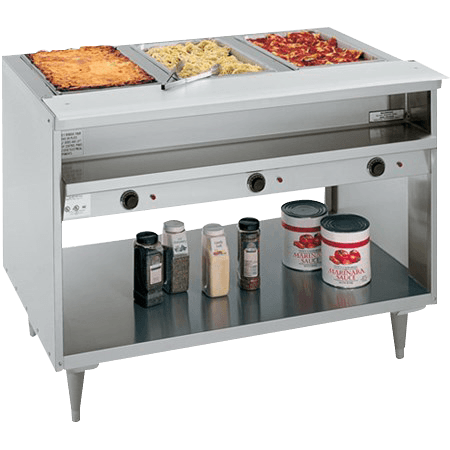 Our hot food tables feature a standard plate shelf design providing handy storage of utensils for the operator, while additional available options like casters, counter protectors and tray slides make these units truly functional additions to the commercial kitchen. 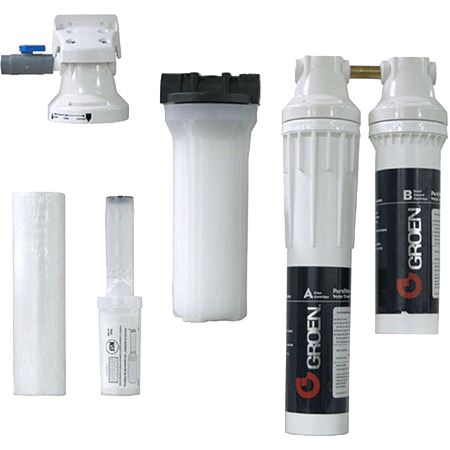 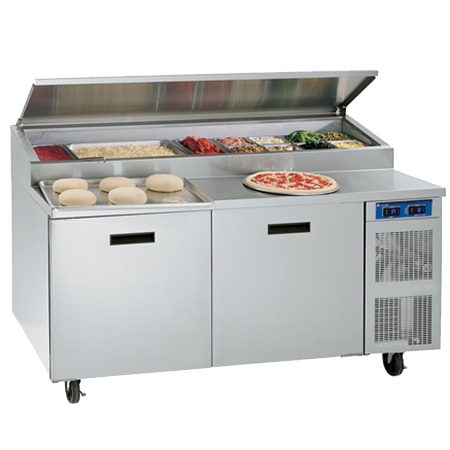 Our factory ensures every unit is properly assembled, saving your staff time and labor. 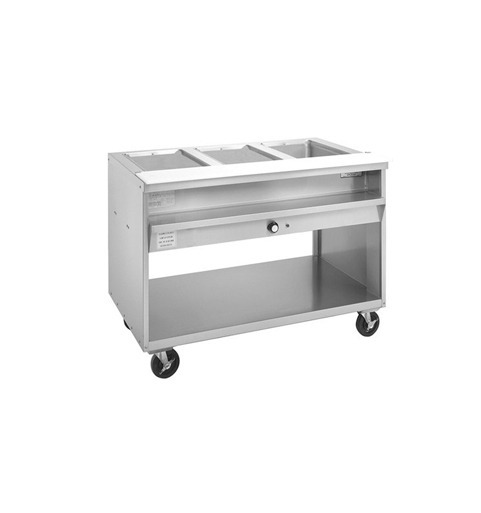 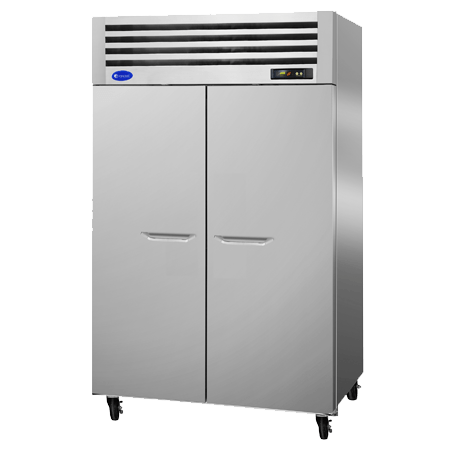 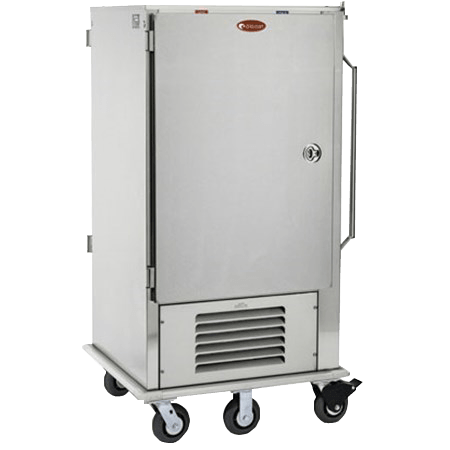 Each commercial kitchen table body is constructed from durable materials with fully enclosed stainless steel side panels and is easy to service, with quick-removing elements that are accessible from the front of the unit. 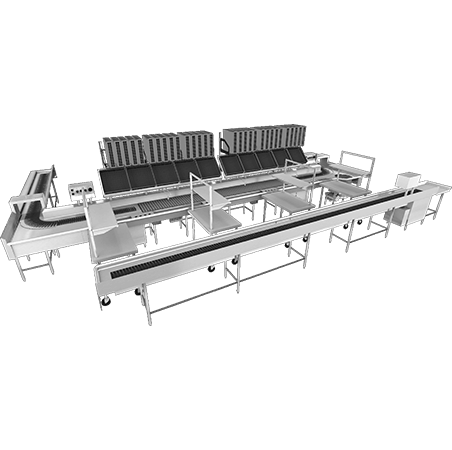 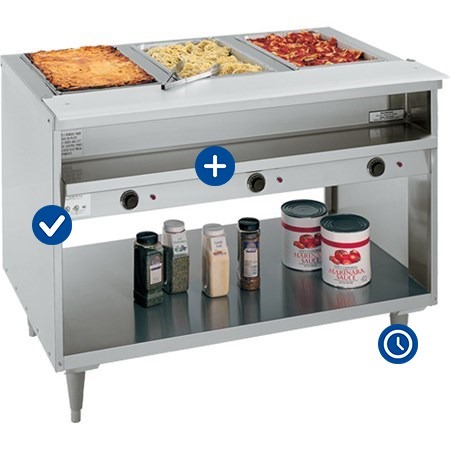 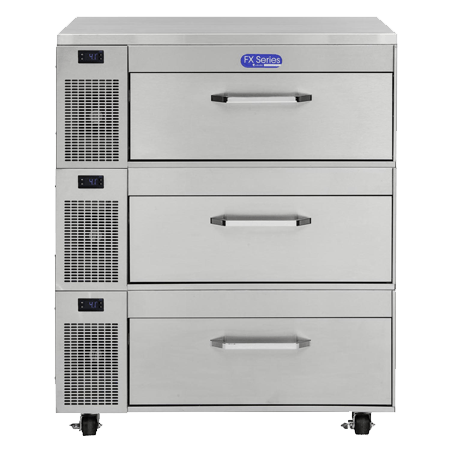 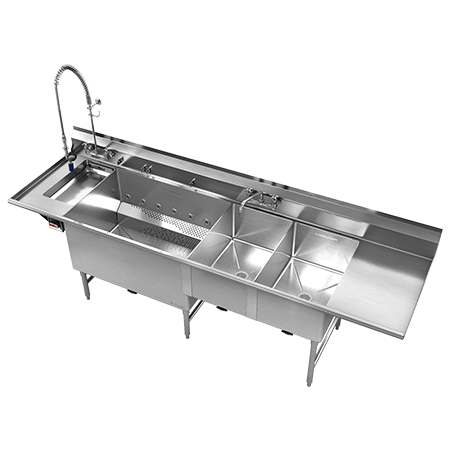 With three standard well configurations available to suit a variety of needs, Randell hot food tables deliver true peace of mind for kitchens of all sizes. 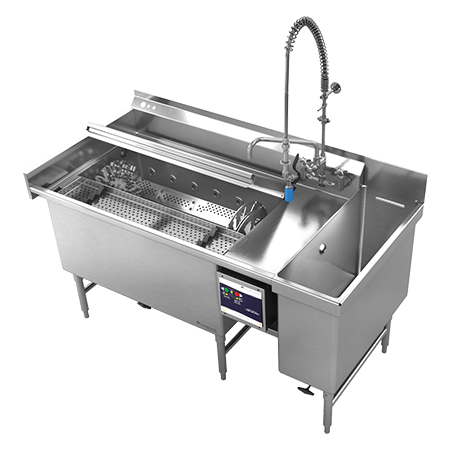 Each well features specially designed thermostatic controls that offer more precise food temperatures, and is built to take food pans. 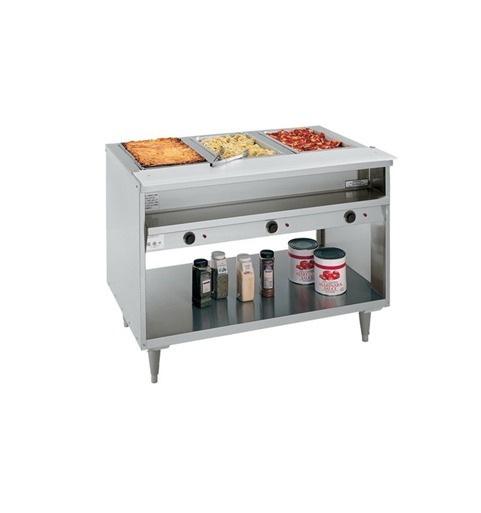 No matter the application, Randell hot food tables add value at every meal.